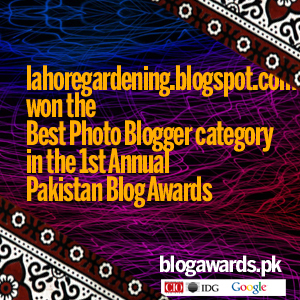 Starting from this post, i am initiating a series of posts on butterflies of my city Lahore. There is already a post on butterflies of Islamabad here. I have few butterfly posts on butterflies of himalayas as well but right now i am starting with those of my own city lahore. All the shots are taken by me. 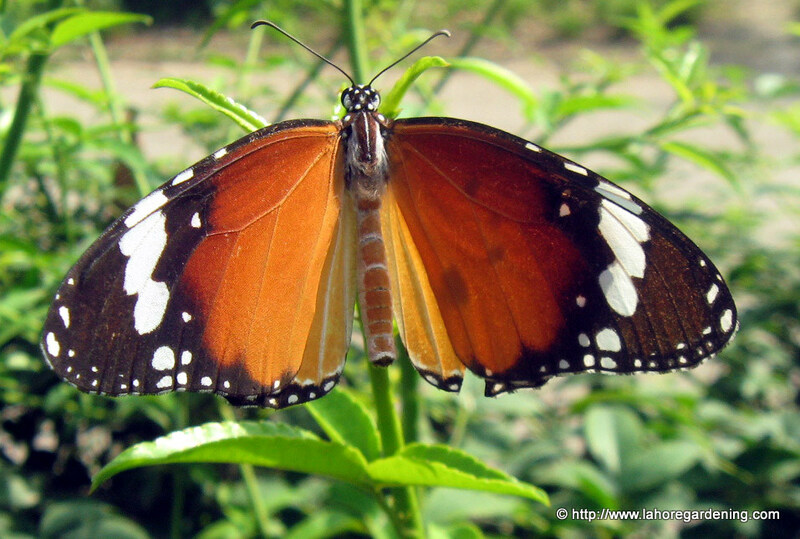 The first one is Butterflies of Lahore – Plain tiger butterfly Danaus chrysippus. 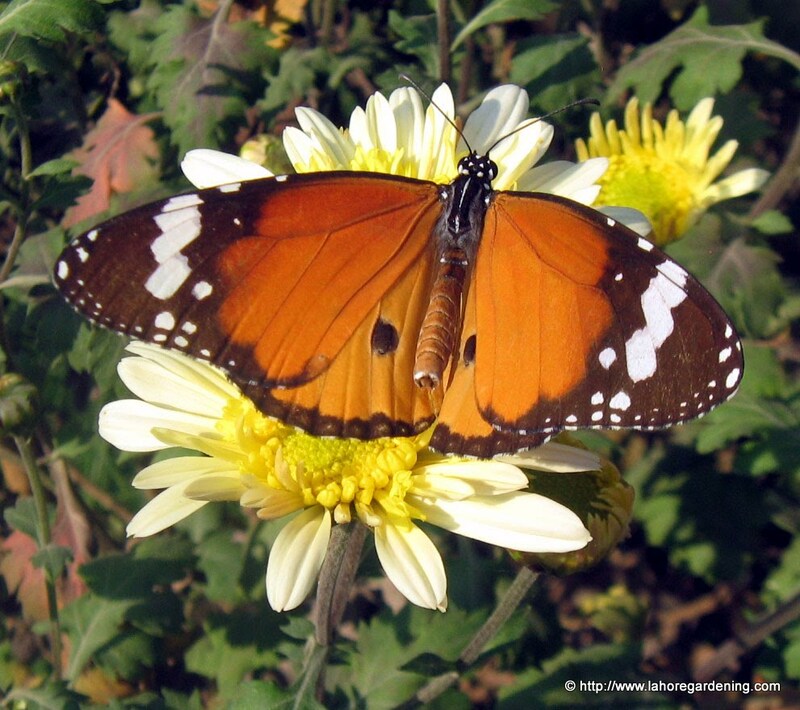 Plain tiger is probably the most common butterfly in urban cities like lahore. And it is also one of the easiest to capture because it is a slow mover. Not very fast so camera captures easily. You will find this one on roads, in gardens, everywhere. It is not fond of a specific plant, you will find it mostly on foliage. Here is the side shot of this butterfly. Remember there is not much of difference between the male and the female at least not to naked eye. This butterfly is common in India, Pakistan and many other countries. One habit of this butterfly is that it spreads its wing so that full sun is at the back absorbing the heat of sun through its fully open wings and that is the time to capture it closely. 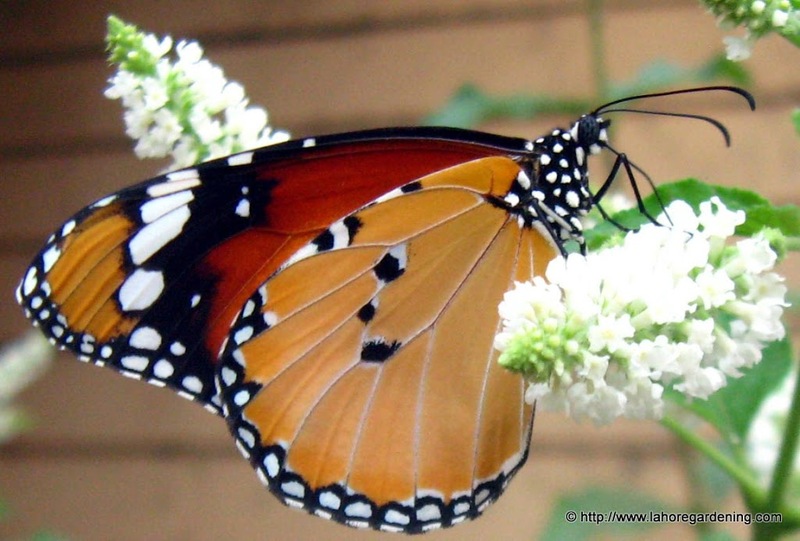 The next butterfly post would be on Common lime butterfly, another common butterfly of Lahore – Pakistan. This post is included in Macro Monday by Lisa’s Chaos. So visit her blog for more macro shots. I like that you’re spotlighting your butterflies. We have have a similiar looking butterfly here in Tucson. Very nice to have around the garden. Beautiful captures! We have the same butterfly here too. Wonderful shots. The detail on the butterfly is amazing. Such a pretty one. As far as I’m concerned, butterflies and flowers are nature at its best and the two go hand in hand.